Venue: Qmotion Health and Fitness Centre, 15 Godward Square, London, E1 4FZ View on the map In this venue anyone coming to the studio will need to all be 18+ yo, and all bring a form of photo ID card with them that’s held at reception for the duration of the session. Price: £10 for a drop in class. 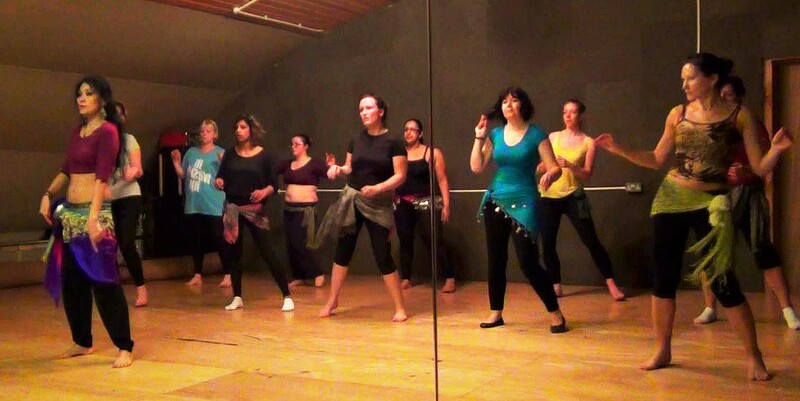 What to wear in bellydance classes? You can wear leggings, loose skirt and a top of your choice. 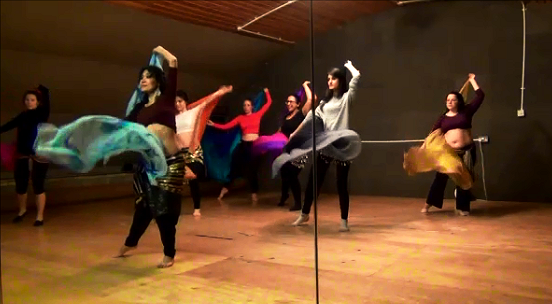 It is recommended to bring a scarf (even if it is not specifically for bellydancing) to wrap around your hips to accentuate the movements. You can dance barefoot, or dance in soft ballet/jazz shoes or simply socks. Bellydance is more than just a workout; it enhances wellness as it combines the use of mind, body and spirit and is suitable for all ages, sizes and shapes.On my bellydance taster class you will experience the art of bellydance through learning some hip, chest, arms movements and you will have the general idea about this graceful and feminine dance. Taster class is ideal if you are unsure whether you want to sign up to a bellydance course, try the class first and discuss any questions you might have with a teacher.